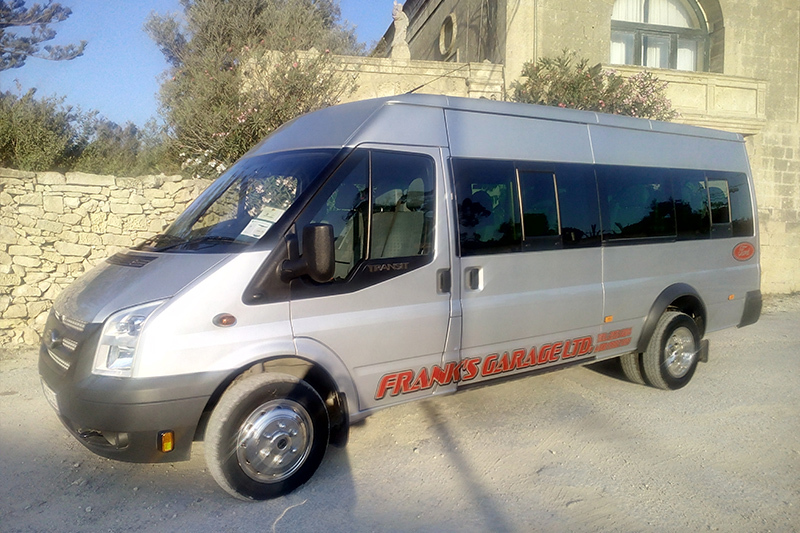 Taxi and Mini bus services from any destination in Malta and Gozo. It is a 24 hour service seven days a week. 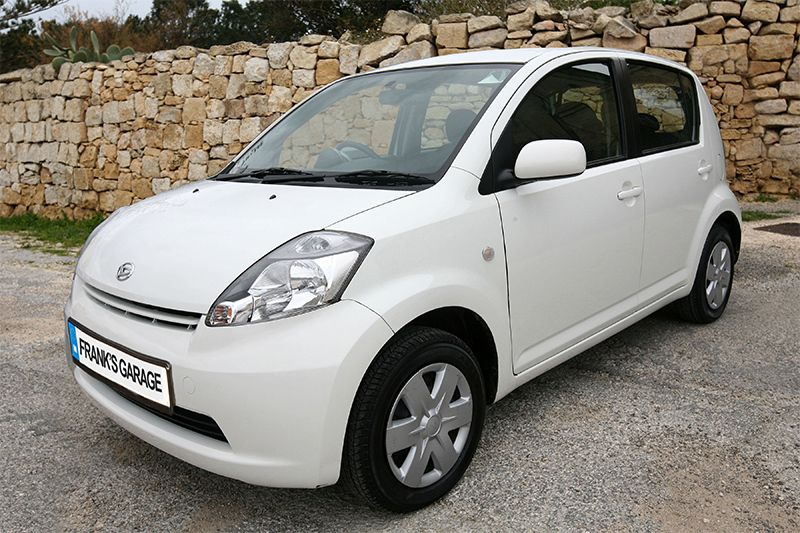 Our transfer service is provided by licensed professionals equipped with a modern fleet. 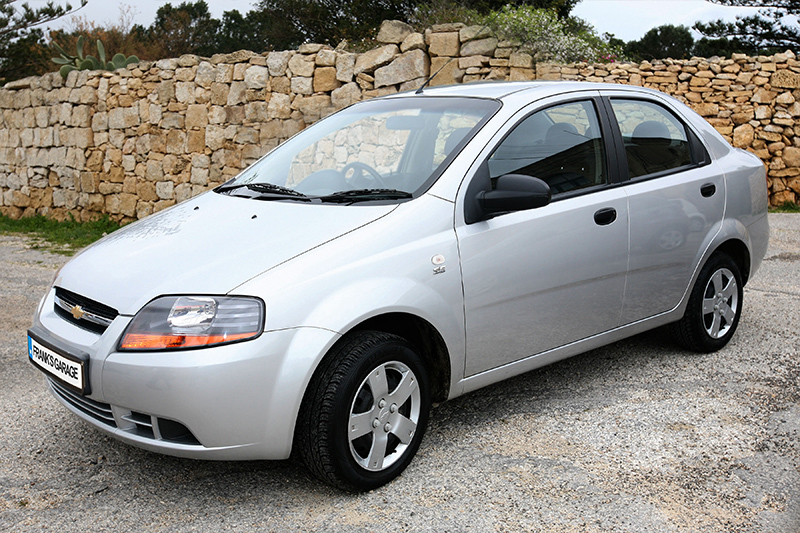 We guarantee you the best and cheapest transfer services. 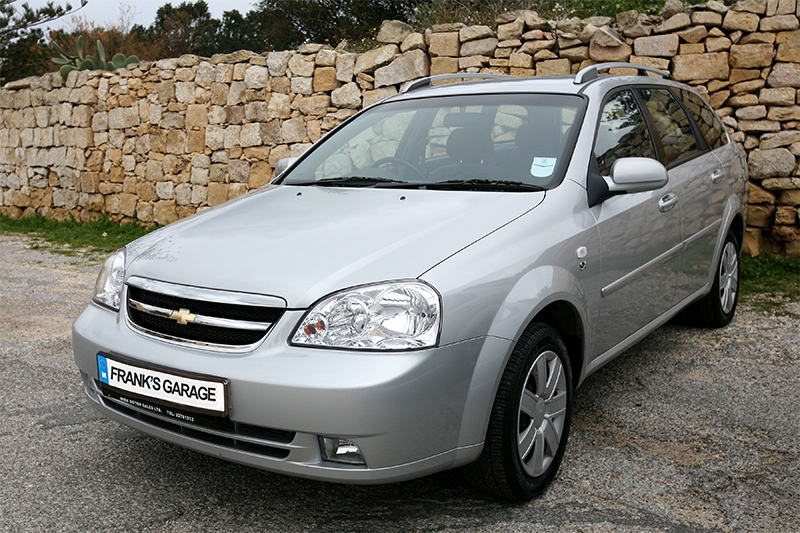 We offer transport service from Malta International Airport to any accommodation in Malta and Gozo. 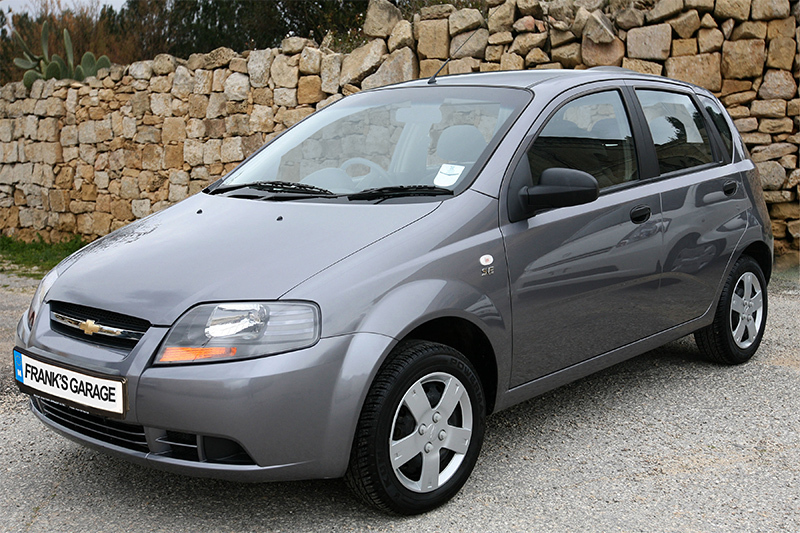 We offer two different types of transport to come to Gozo. We are able to assist you with all your wedding transportation needs. 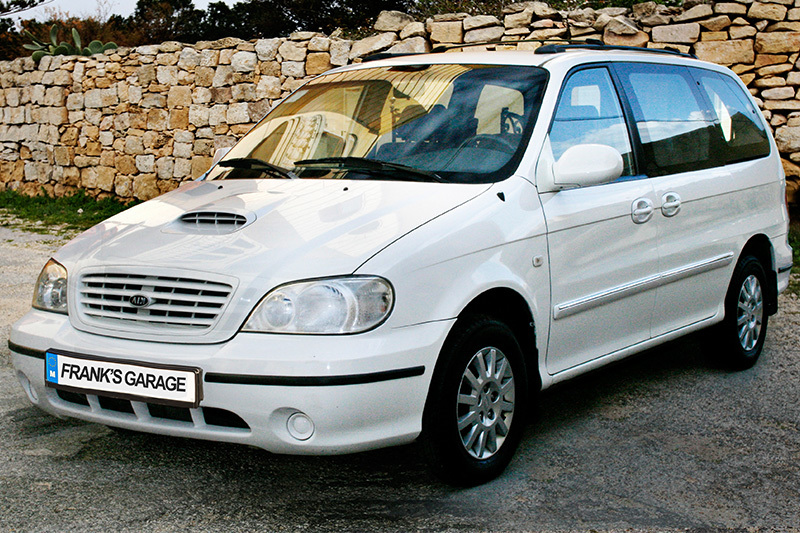 Offering a fantastic selection of bridal cars for your wedding including a fleet of Mercedes Benz as accompanying cars..
Let us help you create your dream of visiting Malta. 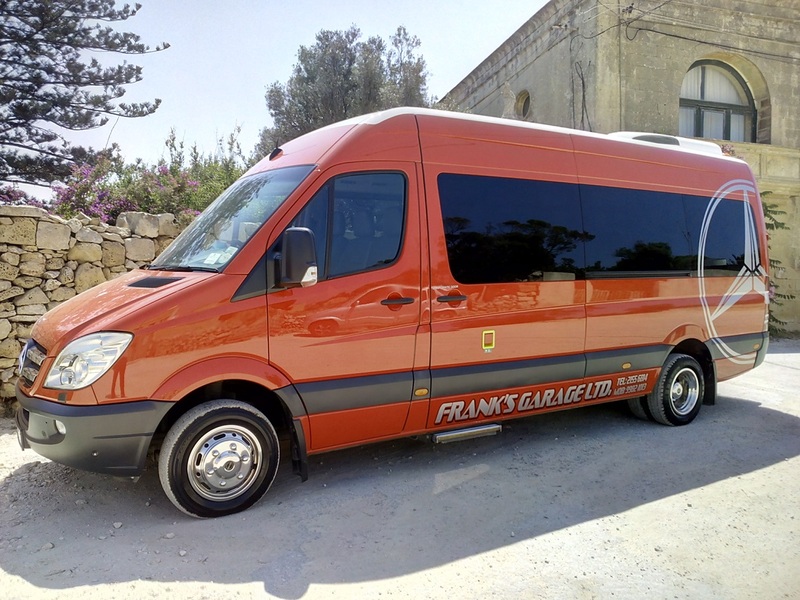 We will pick you from your accommodation in Gozo, board on the ferry to visit interesting places in Malta and return back to Gozo. In one day you can visit Valletta (Capital City), Marsaxlokk (fishing village), Blue Grotto, Mdina or other places of interest. Let us help you discover the beauty of the Three Hills Island. 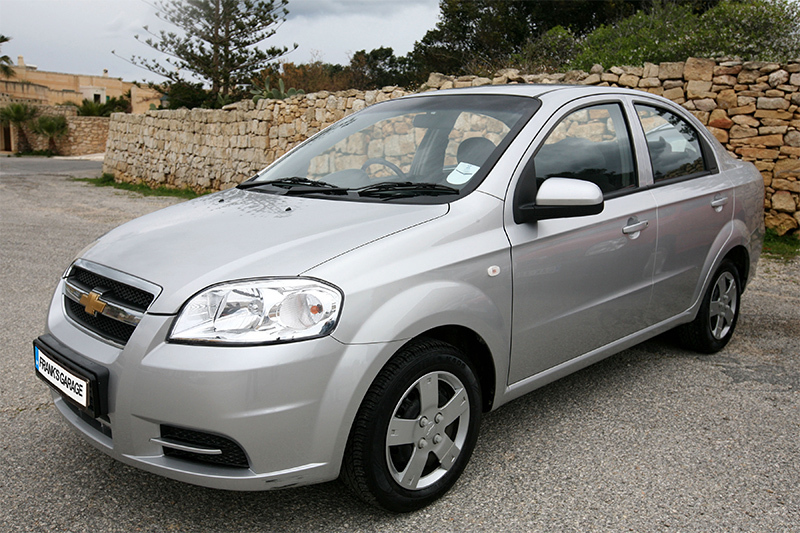 We will pick you from your accommodation in Gozo and take you to the most beautiful and peaceful places of Gozo. Our eight hour tour will take you to Ggantija Temples, Calypso Cave, Qbajjar Salt Pans, Dwejra Bay – Inland Sea, Azzur Window, Xlendi Bay, Ta’ Pinu Church, Victoria and the Citadel..
Want a tour around Malta and Gozo? We provide attractive rates for sightseeing tours of our islands! Relax and concentrate on the real purpose of your trip. 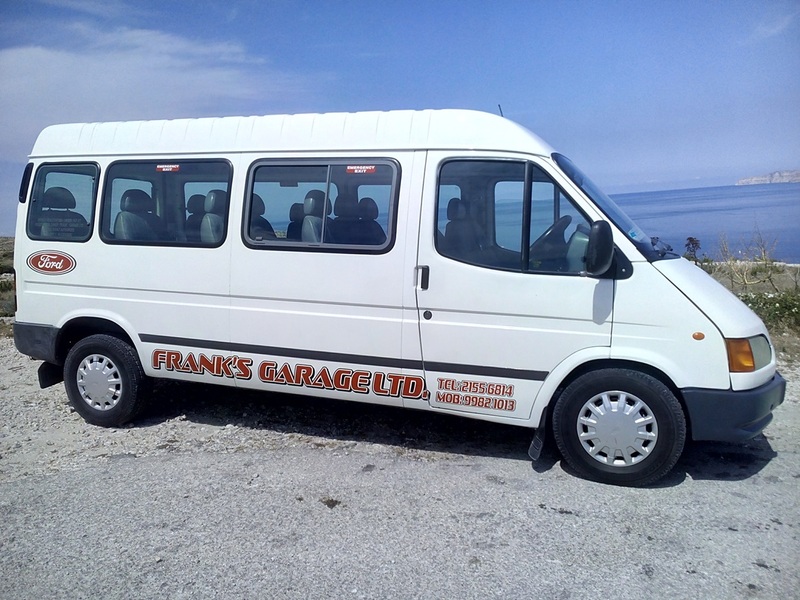 Frank's Garage Ltd is company situated in Gozo (Malta). This is a family run company that has a vast experience of forty-four years in this type of business.